Felix Odiwour, commonly known as Jalang’o, is arguably one of the most hardworking and multi-faceted entertainers in the Kenyan showbiz scene. But years before solidifying himself as a renowned comedian, MC, and radio presenter, Jalang’o aspired to be a Catholic priest. 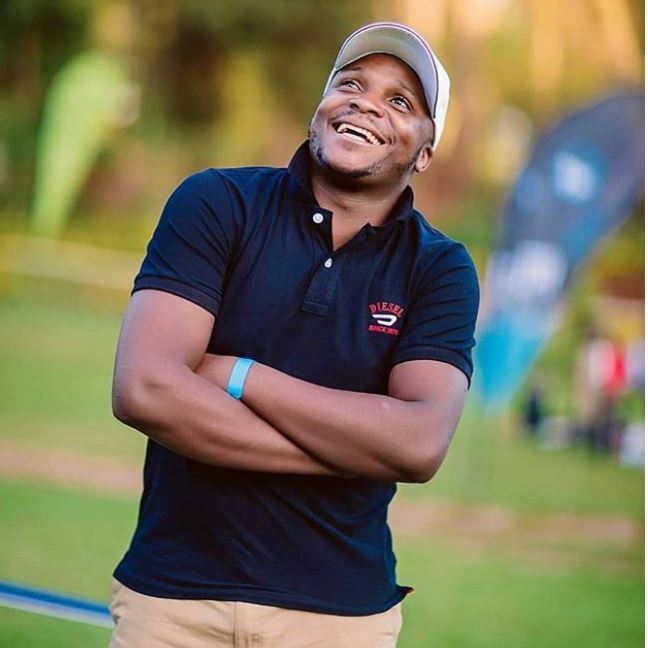 The popular Milele FM presenter made the little-known revelation about himself while contemplating which church to join. He revealed that during his childhood days, he served God diligently at St. Paul Catholic church in Homabay. He said he was inspired by one Father Onyango to be a priest but when he told his father of his aspirations, he was reminded that his family is not Catholic. Jalas made the revelation on Instagram as he shared the throwback photo below of his time at St.Paul Catholic. 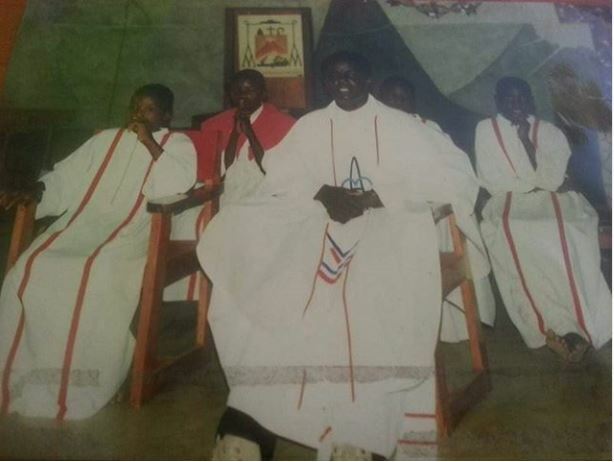 “Back then St. Paul Catholic church Homabay serving God diligently…I am seated in[sic] the left of Father Onyango who had then inspired me to be a priest…when I later told my father that I wanted to be a priest he told me to point one person in our larger family who is Catholic…I was the only Catholic in the entire family…,” said Jalan’go. He added that he has been baptized in the Catholic Church and the family church as well. “I have been baptised twice at Church of Christ in Africa which is our family church and also in Catholic my church. Nowadays I don’t have a church I attend any church any given Sunday but now I want to join a good community and a church. It’s been a long journey see our bare feet…no shoes! #GodWins,” he concluded.